Take delight in the Lord, and he will give you your heart’s desires (v.4). 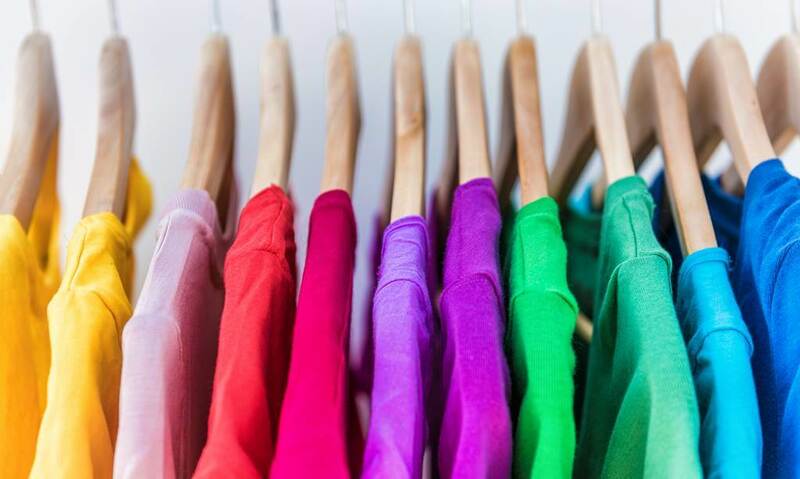 A well-known fashion retailer announced the opening of a new store that contains a spa, bar, hair salon and stylists who guide shoppers in selecting personalised wardrobes that can be ordered online. The store has everything—except merchandise. The retailer has removed its racks of clothes “to keep shoppers from feeling overwhelmed by too much choice”. It’s hard to feel happy when surrounded by so many options. Psychologists call it FOMO, the fear of missing out. We fear committing to any one person, career or even weekend party, in case something better comes along. How to be content in a world with so many choices? We can start by not seeking our joy in the stuff of this world. David encourages us to “take delight in the Lord” (Psalm 37:4). The Hebrew word for delight means “take great pleasure in”, and comes from a root that suggests soft, delicate luxury. Just as we might cheerfully sink into warm, billowy sheets and pillows, so we can take exquisite delight in the fine features of our God. When our heart desires nothing but Him, we find that He gives us our heart’s desires. He’s what we’ve been looking for. David adds, “Commit everything you do to the Lord” (v.5), which can be translated “roll away your way to the Lord”, an intriguing metaphor that suggests giving all of our plans over to God. Someday we’ll leave this life with nothing but Jesus. When we take delight in and commit our way to Him, we’re able to “be still” in His presence and “wait patiently for him to act” (v.7). Like children snuggling happily with their mother (Psalm 131:2), we don’t worry about what does or doesn’t come our way. Our joy is in the Lord, and we’re satisfied. Read Isaiah 58:1-14. How do we find our delight in God? When have you felt overwhelmed by the sheer number of your options? How can taking delight in God help put your possibilities in perspective?